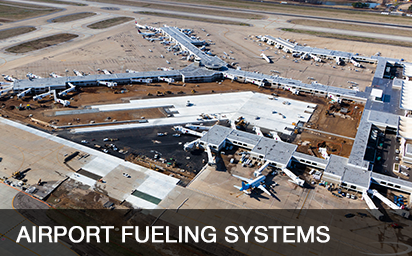 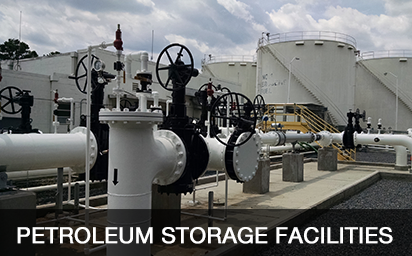 Since our inception, we have continued to specialize within the petroleum and natural gas industries – specifically construction of airport fueling systems, gas compressor stations, gathering systems, and bulk storage petroleum piping. 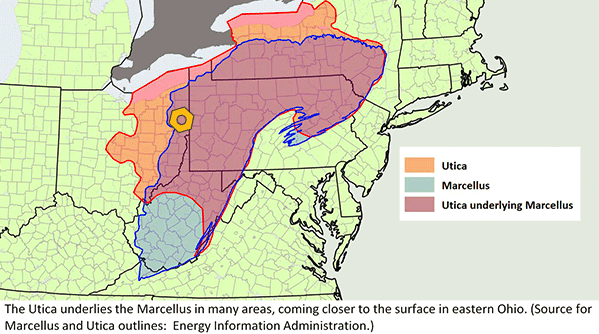 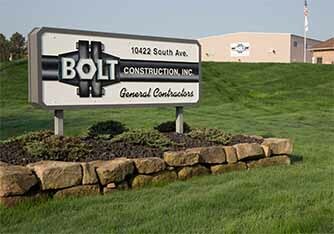 Bolt is headquartered in Youngstown, Ohio. 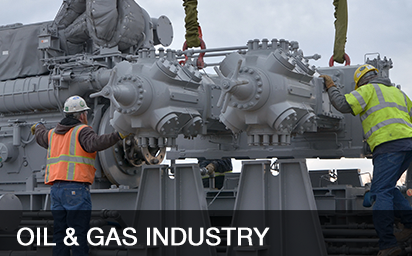 Our project engineers and field superintendents have combined decades of market experience with a sterling record in construction to provide our customers with dependable products that meet their exact specifications. 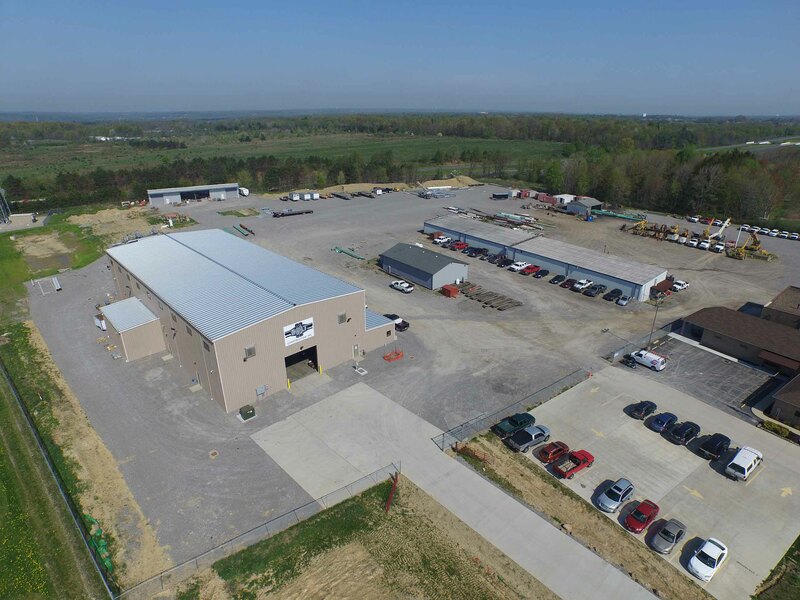 As general contractor or subcontractor, our team is committed to providing you with the most effective solution for your project with a focus on safety, quality workmanship, and timely completion.